China’s Chang’e 4 spacecraft has successfully landed on the Moon. It is the first ever spacecraft to land on the far side of the Moon. Unfortunately, some news outlets used the term “dark side of the Moon” which is inaccurate. 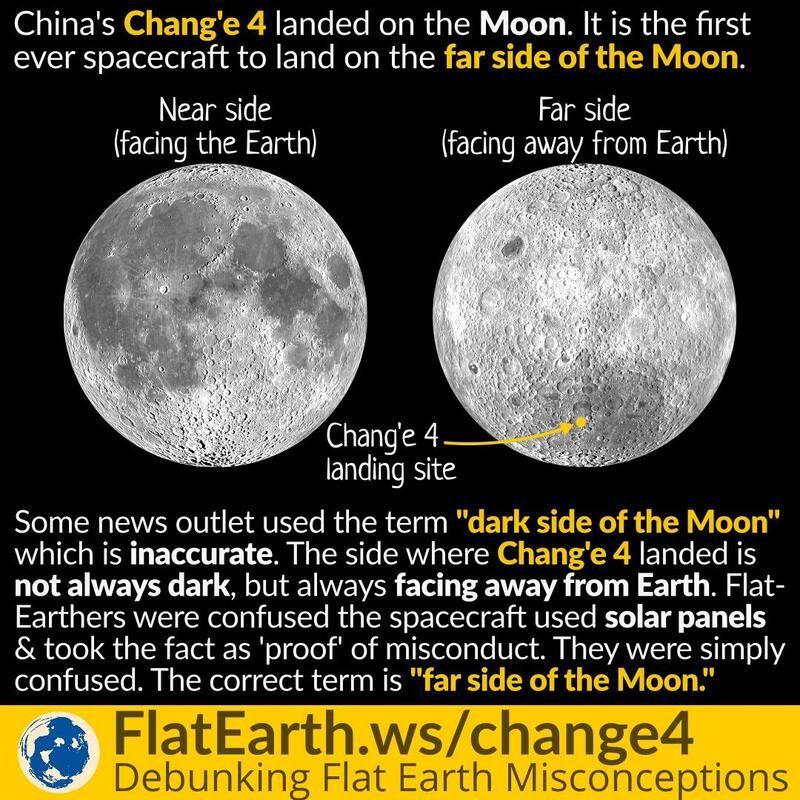 The side of the Moon where Chang’e 4 landed is not always dark, but instead always facing away from the Earth. That part of the Moon has the same day and night cycle like the side that is facing us and is not always dark. The film ‘Dark Side of the Moon’ is a mockumentary. It is fictional but presented as if it is a real documentary. The film features guests like Donald Rumsfield, Henry Kissinger, Alexander Haig, Vernon Walters, Buzz Aldrin, and Stanley Kubrick’s wife. 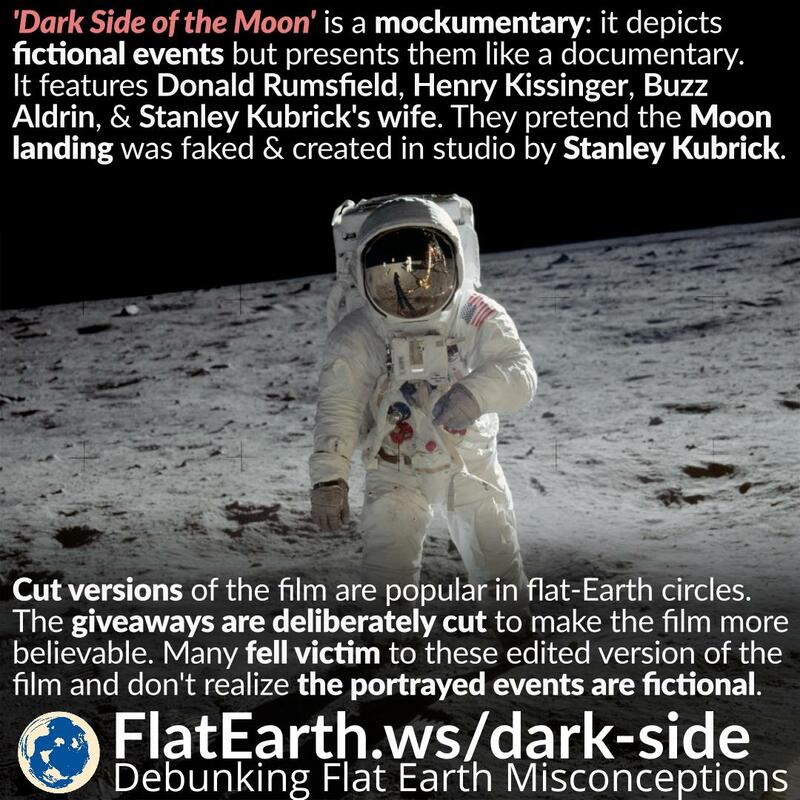 In the film, they all pretend that the Moon landings were faked, and created in a studio by Stanley Kubrick. There are many doctored versions of the film circulated on the Internet. Usually, the ‘giveaways’ are cut to make the film more believable. 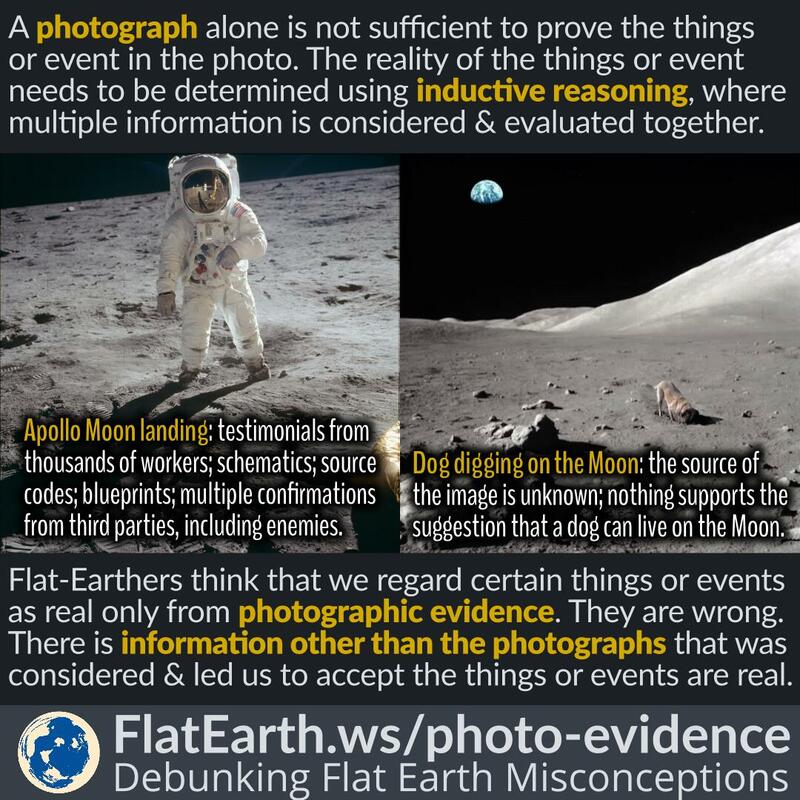 Then, the film is presented as ‘evidence’ that the Moon landings did not happen. Unfortunately, many believe these edited versions of the film and don’t realize the events in the movie are entirely fictional.